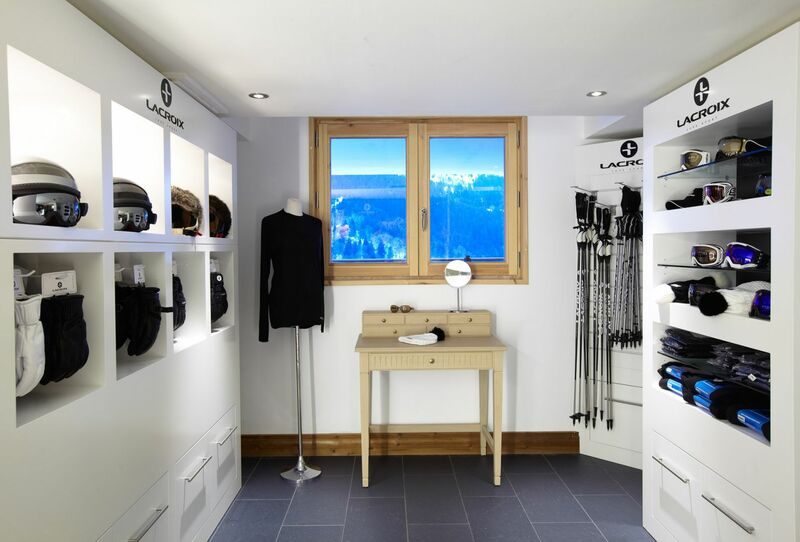 At the hotel, hire your ski equipment and be ready for the largest ski area in the world! Access the exceptional Three Valleys ski area with its 600 km of slopes open to all in the very best conditions. Our Pro Shop by Lacroix is at your service for equipment hire and the purchase of accessories (helmets, masks, gloves, hats, etc.). The luxury of a hotel on the ski slopes in Meribel!